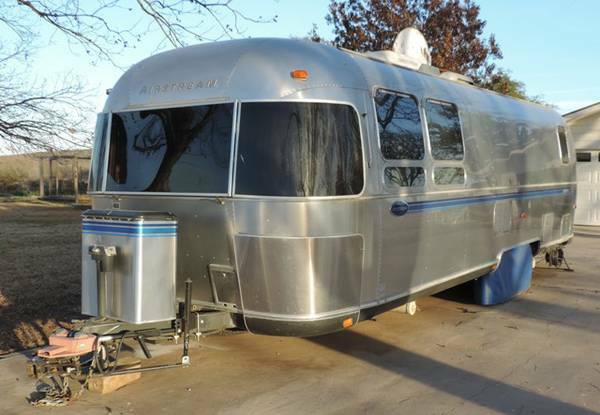 Airstream was purchased in 2001 new. The Excella model has full solid oak interior in immaculate condition. Later models, such as the Safari line, are less well made. In many ways this Airstream is better than new oak flooring replaced original carpet.